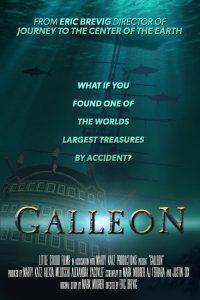 In this action adventure screenplay, a record-breaking hurricane slams along the Florida coastline, and the thrill-seeking son of a world-renowned marine biologist accidentally uncovers a 16th Century Spanish galleon ship 300-feet below the surface of the Atlantic. 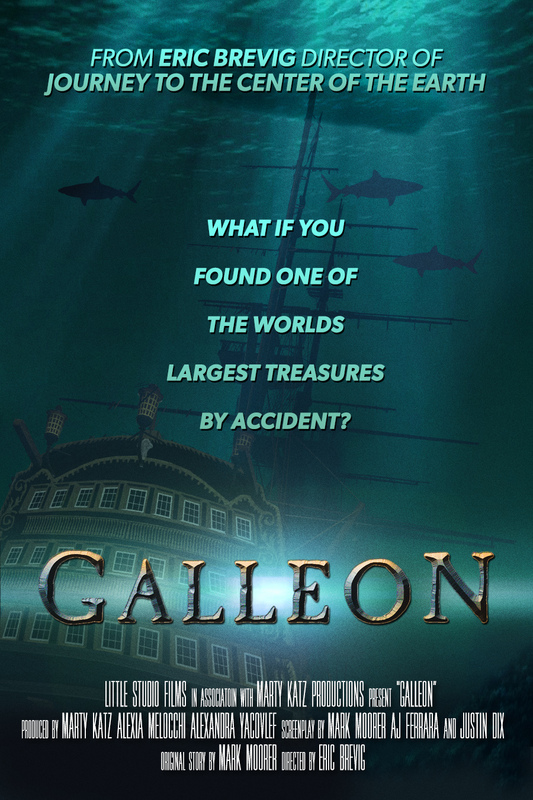 Jack Lapointe will have to fight danger above and below the surface to claim its treasure. Send us an email to request the password to view the trailer!